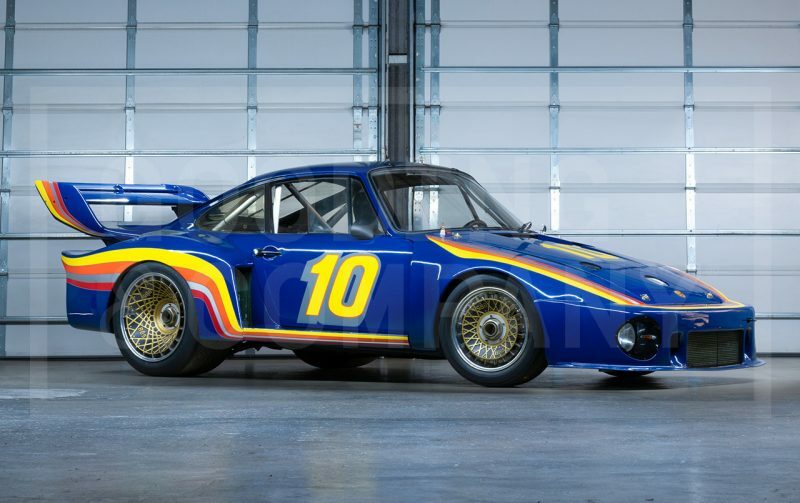 In previous articles we’ve highlighted the most important Porsches that went under the hammer at the Bonhams Auction, the RM Sotheby’s Auction and the Gooding & Co Auction in Amelia Island earlier this month. Even though some of the cars looked very promising, there is only one conclusion. The market is going down, even for cars that looked to remain at least stable in the last few months. We don’t mean there’s a huge fall, but even a blind can see we’re over the top. To our surprise, some of the Porsche’s of the Jan Koum Collection that went on the block in the Gooding & Co Auction didn’t fetch the high prices we’d expected. For example, the 3 yellow Porsche 911 RS underperformed in our opinion. So did the zero miles brand-new 2016 Porsche 911R. The 1973 Porsche 911 RS Lightweight, a very desirable car, remained unsold with the highest bid of $1,000,000. In the Bonhams Auction, a 1956 Porsche 356 Speedster didn’t find a new owner. The highest bid for a car that went easily over 400K a few years ago was only $270,000. A 1992 Porsche 964 Carrera RS changed hands for well under the lower estimate: the new owner had to dig out $184,800 premium included. You must admit, these were prices we couldn’t have even dreamed of some years ago. Most of the Porsche’s that crossed the block in the different auctions at Amelia Island sold below the lower estimates or (premium included) on the lower side of the estimation range. Obviously bringing a rare Porsche to an auction no longer guarantees sky-high prices. The market has cooled down, even though we are convinced that prices will not drop to the level before the Porsche market went on fire. And we are convinced the market will go up again. But just as in the stock market, you never know when. Every buyer has to decide for himself when is the right moment to purchase a new toy. And meanwhile, we can only advise you to enjoy the toys you already have in your garage. Btw: as always, whenever you buy a car, whether it is at an auction or in a private deal, have it inspected by a professional.